On Sunday 14th August 2011 David Tennant attended the Empire Big Screen event which includes the UK premiere of Fright Night. This event is at the O2. Click here to view the official website for the venue. 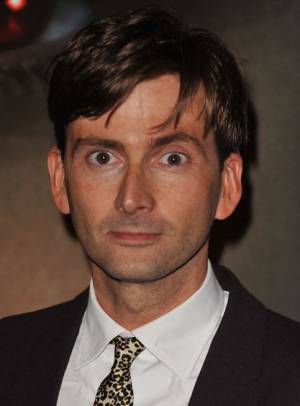 For posts related to David Tennant at the Empire Big Screen on Blogger.com click here. For posts on DavidTennantOnTwitter.com related to Fright Night click here and for Fright Night on Blogger.com click here.